Having experienced pizza from NYC during several stints to America, I can honestly say this Liverpool based pizzeria is as authentic as it gets. From past experience, pizza chains - not mentioning any names - can have their setbacks. 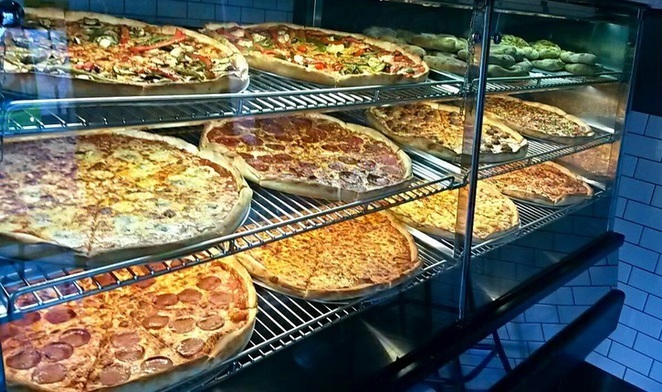 Issues have been known to include things like salty or stale crusts (because the dough is frozen, not fresh) or fast service but low quality pizza. Rubbery meat has been another issue raised in the past – symptomatic of produce with a long shelf life as opposed to fresh ingredients. An endearing quality of American Pizza Slice is that it is not a franchise or a chain. With just two Liverpool stores, the quality service maintained over the years has given this place an upstanding reputation. You can celebrate the fact that APS is an independent establishment by getting 20% with the use of your Independent Liverpool card every Tuesday. 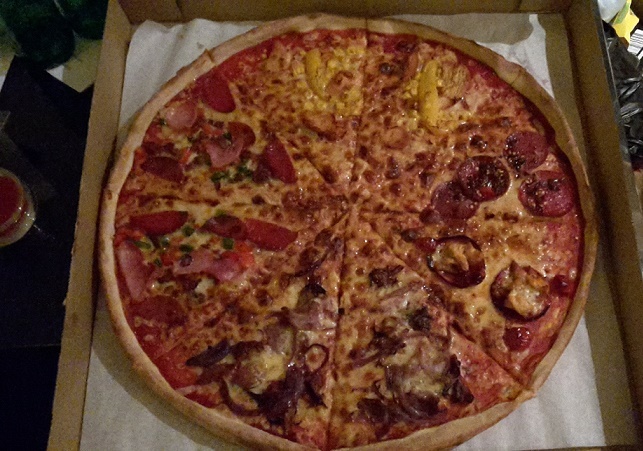 Ultimately, I would go as far as to say American Pizza Slice hosts the best quality pizza in Liverpool, hands down. Whether you're after a quick and tasty snack or a proper indulgent feast it is quite simply fresh, high-quality grub. What's more is that if you know your stuff you'll appreciate that it's real value for money too. Pay the store a visit during 'Happy Mondays' for free extras with any full sized pizza orders and keep your eyes peeled for a brand new menu set to feature old classics and some exciting newbies too.